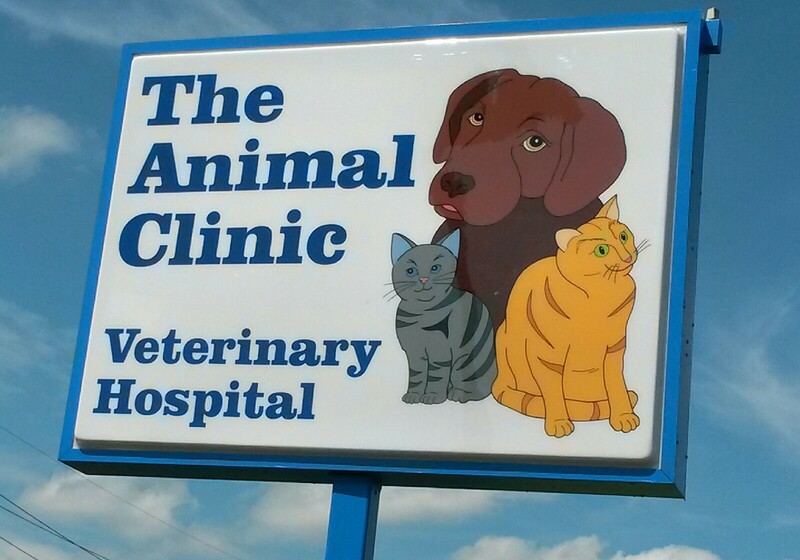 Welcome to The Animal Clinic, a full-service Veterinary Hospital. We provide the finest in professional health care for your pet. 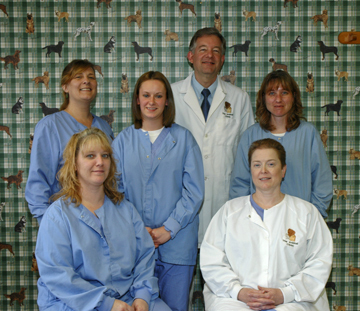 The Doctors, technicians, and entire staff are committed to serving you and your pet's needs. We will work closely with you to care for your pet and administer the finest care available. We were established in 1975 and offer a wide range of Services and Diagnostics Technology. Our doctors are members of the American Veterinary Medical Association (AVMA) and both the Pennsylvania (PVMA) and Northwest Pennsylvania Veterinary Medical Associations (NWPVMA). 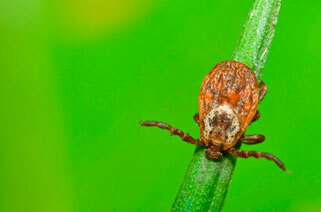 Each year they attend many hours of continuing education courses, learning new information and techniques in order to supply the latest in diagnostics and treatments. Please feel free to contact us to ask any questions concerning our facilities or your pet's care. Welcome! to our website and our online veterinary store!